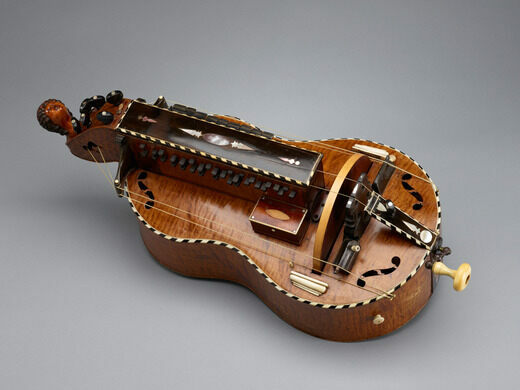 When was the last time you saw (or heard) a hurdy-gurdy, ratchet, sheng, lapa, helicon, erxian, czakan, or cor anglais? Head to the Yale Collection of Musical Instruments, and you’ll find those intriguing instruments and more. The eclectic assortment of musical marvels introduces you to an ensemble of historic devices from around the world. Connecticut grave of the woman responsible for the Winchester Mystery House in California. The offbeat collection is replete with a quirky assemblage of Western and non-Western instruments. It was established in 1900, after the university was gifted a collection of historic keyboards by Morris Steinert. Its stock has since expanded and now contains instruments spanning many different time periods and cultures. The museum is built around a celebrated core collection of organs, clavichords, harpsichords, spinets, virginals, and pianos from the past three centuries. 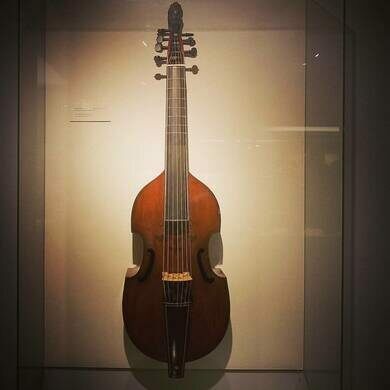 There are also gorgeous string instruments with looks that rival the beauty of their sounds, a piano small enough to play with your thumbs, colorful bells, and even instruments that date back more than 2,000 years. Even the building that houses the collection is historic. The Romanesque structure was built in 1895 for a fraternity. The collection moved into the space in 1961. The facilities host the occasional concert, which you can attend—if you’re quick enough to snag a ticket. Not open to the public on Saturday. Only open in the afternoon and never on University holidays or during August. An extra-wide chair built to accommodate the former president's big behind. A Yale University president wears full samurai garb in one of America’s oldest cemeteries.